Things to Do in June in Raleigh, N.C. Pack your best tailgating supplies for some of the biggest concerts of the season at Walnut Creek Amphitheatre in June with artists including Dierks Bentley (6/5) and Mumford & Sons (6/11). See more big names, all in one night, during the Picasso At The Wheel Summer Tour 2015 (6/10) featuring chart-topping band Train with special guests The Fray and Matt Nathanson. Can&apos;t Miss: Take in Fuquay-Varina&apos;s small-town charm and catch the Celebrate Fuquay-Varina Festival (6/11) featuring a free concert by Crush, or enjoy local brews and wine at FM2FV Concert Series (6/18) while listening to Smile. 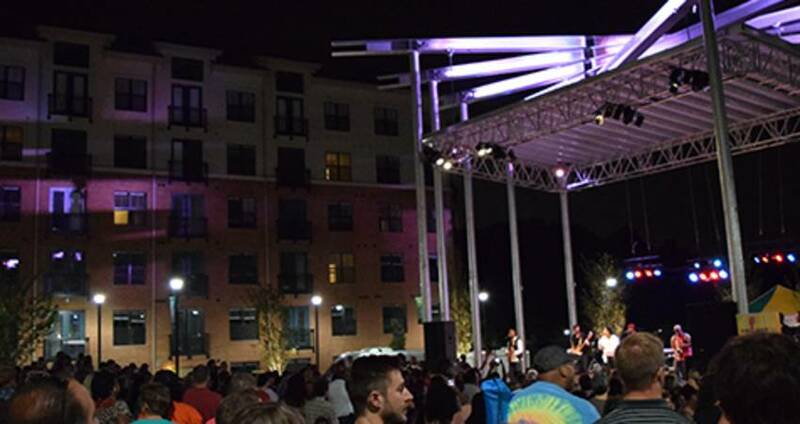 Other free concerts in Raleigh include the Midtown Music Fest (6/7) featuring Raleigh rock/Americana band American Aquarium and Pullen Park&apos;s Summer in the Park Concert Series with Brooke Hatala (6/7) and SWAG (6/21). Click to see a complete calendar of live music in June. Click to see all events in June.